A collection of posters and a new tv spot have been released for 'Thor: Ragnarok,' also below is the Japanese trailer revealing Doctor Strange who could be a team Thor member! 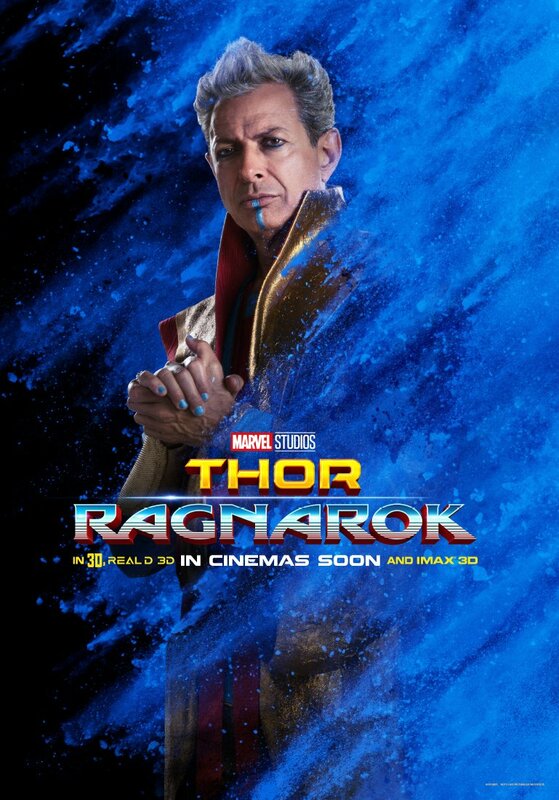 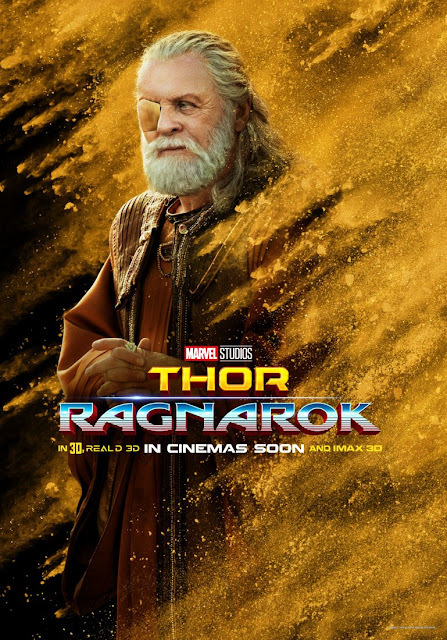 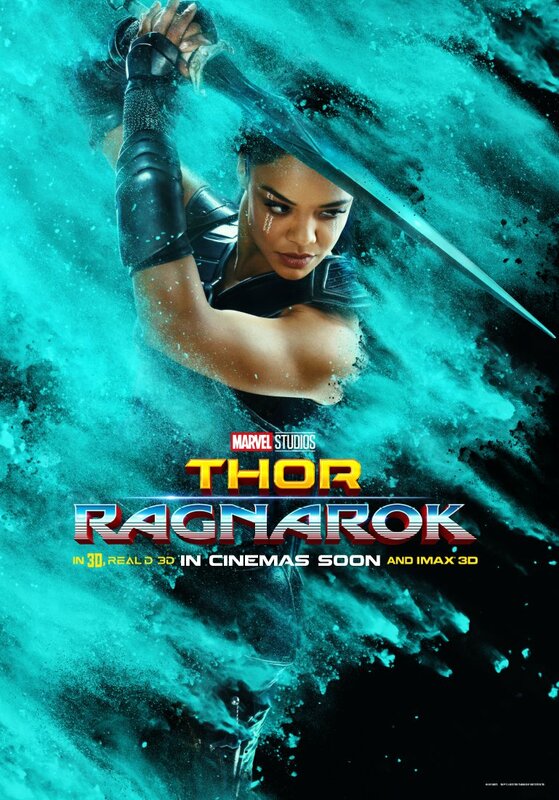 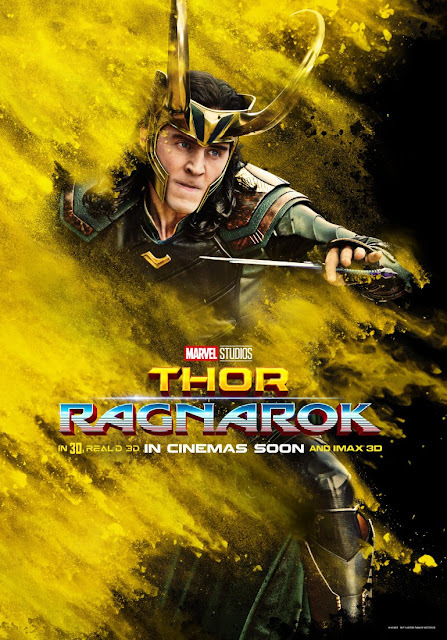 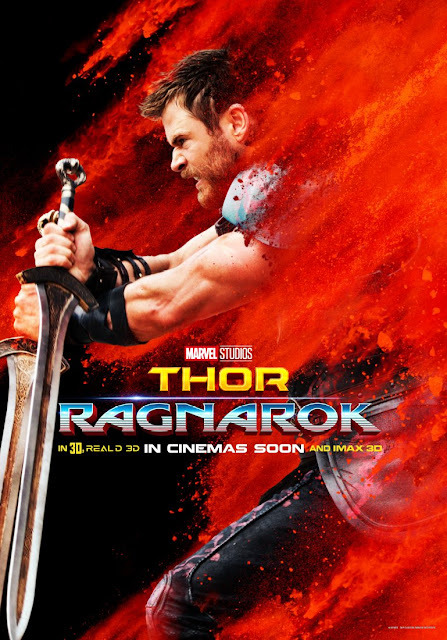 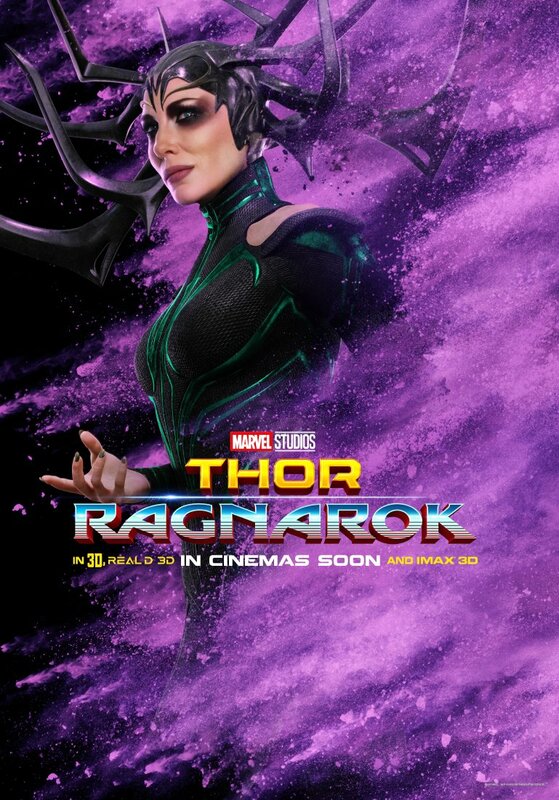 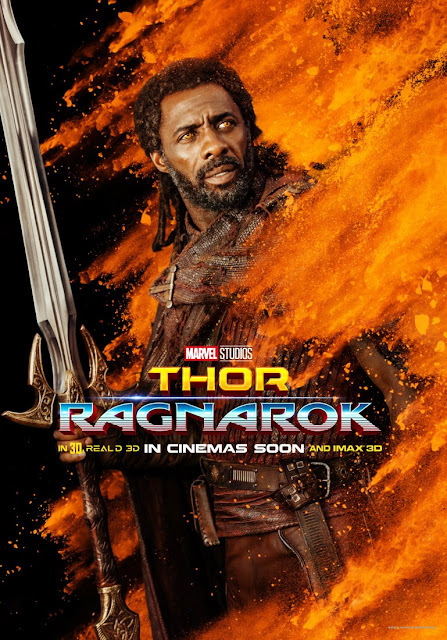 Directed by Taika Waititi it stars Chris Hemsworth, Tom Hiddleston, Cate Blanchett, Idris Elba, Jeff Goldblum, Tessa Thompson, Karl Urban, Mark Ruffalo, and Anthony Hopkins. 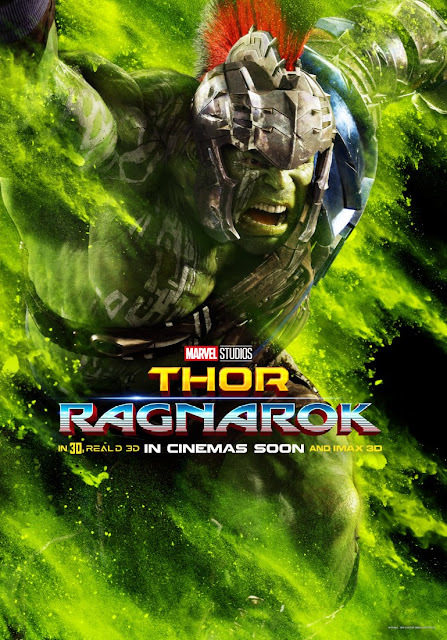 'Thor: Ragnarok' will hit into theaters on November 3, 2017 for the US, 24 October 2017 for Ireland and the UK.